Today we welcome guest blogger Susanne Dietze. 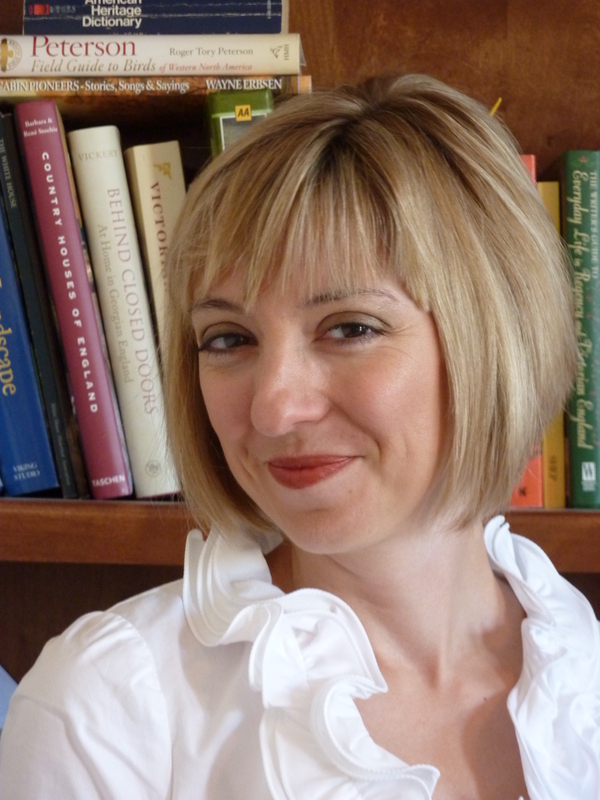 Learn more about Susanne at the end of the article. 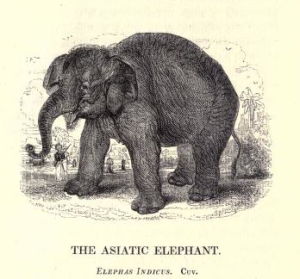 Perhaps the only way a Regency-era tourist might ever see an exotic animal—alive—was by visiting the Royal Menagerie at the Tower of London. A visit to the Royal Menagerie was a popular outing, and proved an entertaining day out. By the Regency era, animals had been on display at the Tower for six hundred years, since the reign of King John. The first animals to arrive at the Tower were gifts from Europe and Africa: lions, an elephant, and a polar bear which was fortunate enough to experience “outings,” attached by a leash so he could fish in the Thames. 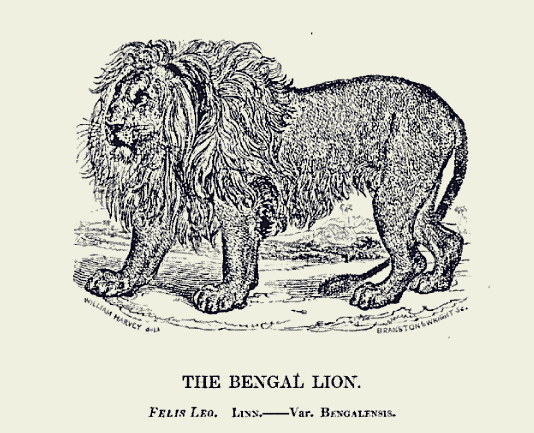 In the 18th century, it cost three half-pence or the supply of a cat or dog to be fed to the lions to visit (according to author Wilfred Blunt). After paying the fee (or providing a small pet), the public was welcome to view animals such as baboons, macaws, mongoose, ocelot, and cheetahs. After 1816, the Regency visitor would have no doubt wished to view Martin, a Grizzly bear given to George III by the Hudson Bay Company. The conditions endured by the animals are cringe-worthy by today’s standards. If they survived the voyage to London—cramped in confinement over land and sea—the animals were doomed to an unnatural life. Locked in small cages, they received no exercise, nor did many have the pleasure of eating food that was part of their natural diet (the zebra grew quite fond of ale, ostriches were fed nails by visitors, and the elephant’s rations included a gallon of wine per day). James I and his court enjoyed watching the lions maul other animals in organized matches. Needless to say, many animals did not live long in the Royal Menagerie. Interaction between the visitors and the animals would also astonish most of us, accustomed as we are to zoo exhibits designed to educate visitors while protecting both animal and human. At the Royal Menagerie, however, visitors could feed, touch, provoke, or abuse the animals—often to their own detriment. In 1698, Mary Jenkinson stroked a lion’s paw, no doubt with good intent. Nevertheless, the lion caught her arm “with his Claws and mouth, and most miserably tore her Flesh from the Bone”. Her arm was amputated, but sadly, poor Mary passed away. Likewise, the 1810 guidebook recounts that “formerly several monkies were kept, but one of them having torn a boy’s leg in a dangerous manner they were removed”—presumably from the furnished room where they had been living since the 1780’s, where visitors could engage the monkeys. Remarkably, people still got too close to the animals. Many parasols and umbrellas were destroyed by a leopard. Then, too, animals escaped (such as the wolf who ate a keeper’s terrier), or were accidentally introduced to one another—the most famous perhaps being an 1830 incident when two tigresses were let into the lion’s cage by an under-keeper. After half an hour, the keepers were able to separate the fighting trio, but the lion succumbed to his wounds. In 1831, many of the 280 animals housed at the Menagerie began to be transferred to the Zoological Society of London at Regent’s Park, and the Tower Menagerie was closed in 1835. 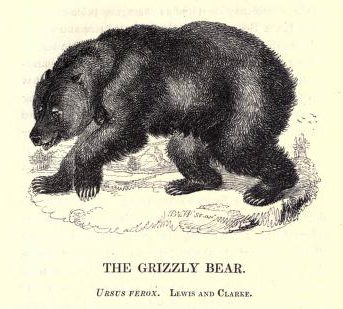 As for Martin the Grizzly Bear, such a popular attraction during the Regency? He died in 1838, although some say his ghost haunts the Tower.